Today I sprayed on a little too much of my gardenia perfume, and it reminded me that people sometimes describe this note as ‘bleu cheese’. 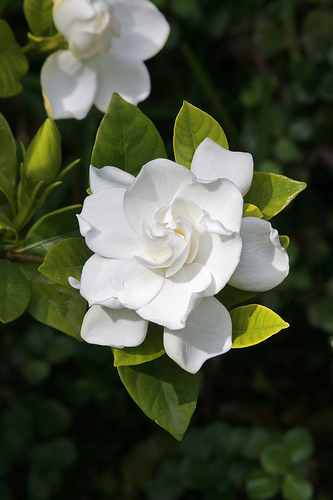 In fact, if you lean into a gardenia bush and take a deep whiff, there really is a gorgonzola undertone to the heady sweet floral, although it’s quite subtle. In fact, it’s only a problem if you concentrate on it, and the overall composition of the scent can still be deemed pleasant. But classic garden flowers aren’t the only ones that let off a whiff of cheese. 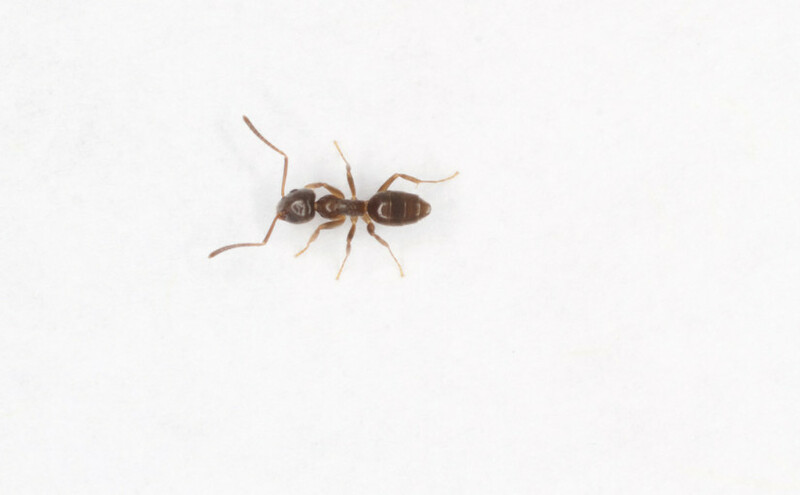 In Northern America, they have a species called odorous house ants (Tapinoma sessile) which smell like blue cheese. For decades Americans actually described this smell as rotten coconut, which seems quite esoteric a description – I mean, have you ever seen a rotten coconut? Ant scientist Clint Penick most certainly hadn’t, and on his first encounter with the odorous house ant all he could smell was blue cheese. This lead to an experiment. To see if T. sessile really smelled like blue cheese, Penick got in touch with his friend Adrian Smith, a postdoc who studies chemical communication in social insects at the University of Illinois at Urbana-Champaign. To analyze the characteristic smell of odorous house ants, the researchers placed an SPME fiber in a container with the ants to absorb their odor. They then did the same with a container full of blue cheese and a container containing coconut. The researchers then analyzed the chemicals caught by the SPME fiber using gas chromatography-mass spectrometry. What they found was a class of compounds shared by the ants and blue cheese, called n-methyl ketones. The blue mould used in the production of certain types of cheese converts fatty acids into n-methyl ketones. Meanwhile coconut doesn’t have this kind of smell profile. But if you go read the whole story over at NC State News, you’ll find out why coconut bears some relevance to this story after all – once you bury it in your backyard.